Veteran actor helped Tamils get in touch with their finer side like no other. Seldom has an actor been so etched in the psyche of a society that he commands a fierce loyalty, even more than a decade after his death. 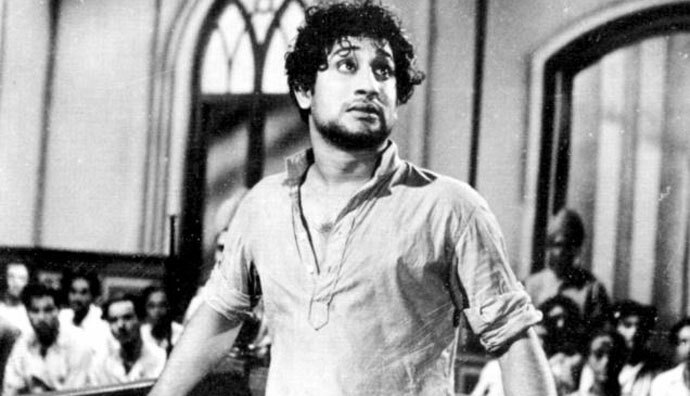 But Sivaji Ganesan is a rarity, even in the versatile world of Tamil cinema. So when actor Vikram Prabhu likened the nonpareil Ganesan to Amitabh Bachchan in a recent jewellery advertisement, the bitterest of criticisms and cheekiest of taunts came from the fiercest of his fans. And they were not old. They belonged to the generation of Prabhu, Ganesan's grandson; savvy to the point that they took to social media to vent their ire. Even Prabhu was not spared, who pales in comparison to the legendary actor who redefined Tamil cinema and ushered in a new era, reflecting the political transition and challenging the accepted social dictates. So much so that when Aamir Khan, starring in PK, wowed audiences across India, film buffs in Tamil Nadu simply shrugged their shoulders. After all, Ganesan had uttered similar dialogues and raised similar questions half-a-century ago, in his very first film Parasakthi. The film shocked the audiences out of their cocooned comfort zones and attained cult status - few films enjoy such a status. From an incurable romantic in Vasantha Maaligai to an honest officer unsparing of his own erring family in Thanga Pathakkam, there's no character Ganesan couldn't have taken on. Variety was his hallmark. He would play the role of a historic character – say Karnan – with the same effortless ease with which he would play the role of a more contemporary VO Chidambaram Pillai (in Kappalottiya Thamizhan). India’s last governor general Rajaji had famously remarked how he was impressed by Bharathan (played by Ganesan) in Sampoorna Ramayanam. Ganesan's contrasting portrayal of two sons – one slightly effeminate, carefree youth, and the other with a permanent scar on the cheek and hence abandoned at birth by the father – in Deiva Magan, is proof enough for his limitless histrionic talents. Ganesan had also portrayed the role of the father and come out with an intense portrayal of the inner struggles of the elderly man overwhelmed by an all-consuming guilt of abandoning a child and providing all the luxuries of life to another. Donning nine different roles in Navarathiri, Ganesan made sure there was no semblance of similarity between any two roles. Like a true actor, Ganesan never hesitated to play second fiddle to another hero when his role demanded so. So when NT Rama Rao played the role of Rama in Sampoorna Ramayanam, Ganesan was Bharathan. 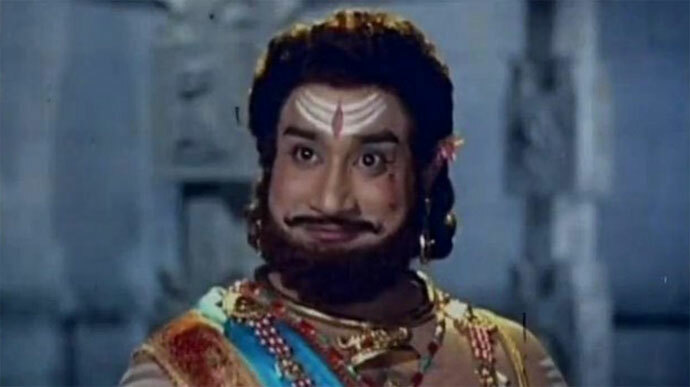 In Kandhan Karunai, Sivakumar played the titular role of Lord Muruga, while Ganesan was his assistant Veerabahu. Yet Ganesan walked away with all the accolades. The finesse with which he performed every role, and the labour he gave to his character left many of his co-stars unnerved. Ardent fans would say how Jawar Seetharaman reprising the role of a British major in Veerapandiya Kattabomman made his nervousness so explicit that it showed on screen. After all, on the other end was Ganesan uttering one of the most iconic dialogues ever uttered on screen. 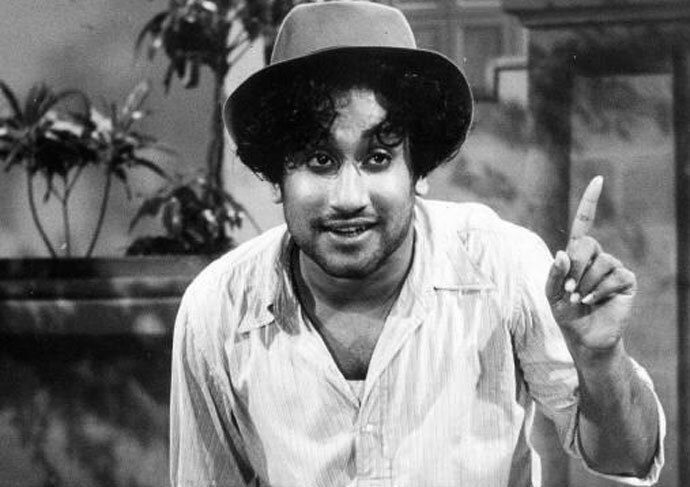 By portraying a challenging variety of roles that struck a chord with the audiences at various levels, Ganesan helped Tamils get in touch with their finer side like no other actor.